Life always appears to be moving at the speed of light. There isn’t time to regroup or to call a timeout as it’s happening. There is never going to be a perfect time to get started in real estate or to make most of the changes that are on your life list. If you have been watching the real estate investment world from afar and you are wondering when the best time is to get started, the answer is now. The market is primed for people considering investing in real estate. If you wait until you leave your full time employer, you may not have enough savings to live comfortably. If you wait until you have enough money to invest, you will never have enough. If you wait for the perfect deal to come along, you will be waiting a very long time. At some point you have to put your head down and take the next step. Taking the next step does not mean you have to break the door down and throw caution to the wind. 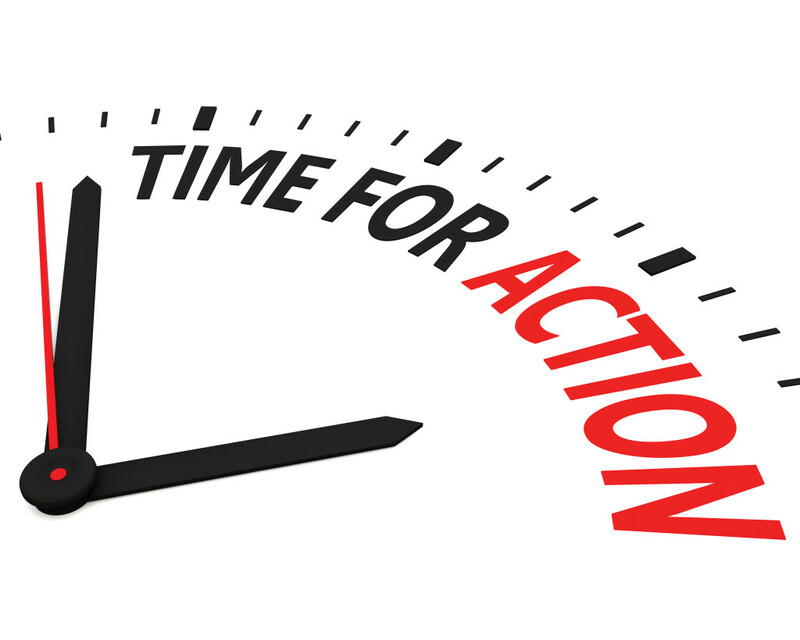 You can get started in the business at your own pace, but you do need to take action. Go to investment club meetings, talk to local realtors and get financing in place. If you are still hesitant, you can reduce your risk by taking on a partner. You can still get started in the business, but do so by limiting your exposure and learning as you go. Many investors have learned the ropes with a partner and when they feel comfortable enough they can branch out on their own. There are a large number of landlords and investors who have gotten their start through necessity. Through loss of job or loss of equity, they explored the rental market and became unexpected landlords. Some three or four years later, many of those same people now own multiple properties and are making a living as a real estate investor. The same is the case with many people who have lost their jobs. Instead of seeing it as a major life setback, they viewed it as an opportunity to finally do something else with their lives. Five to 10 percent of all investors have started in the business after leaving their primary employer unexpectedly. It is human nature to wait until Monday to start a diet or wait until after a holiday to change something about their lives. If you keep waiting, soon enough you will watch months and years go off the calendar without doing anything. If you really want to be an investor, there are things you can do to start today. Find out as much as possible about investing in your area. Talk to local realtors and attorneys. Get pre-approved for a mortgage or find out alternate financing options. Attend the next networking club or local investing meeting. You don’t need to wait until the first of the year to start doing something you really enjoy. There will never be a perfect time to start so why not start today?